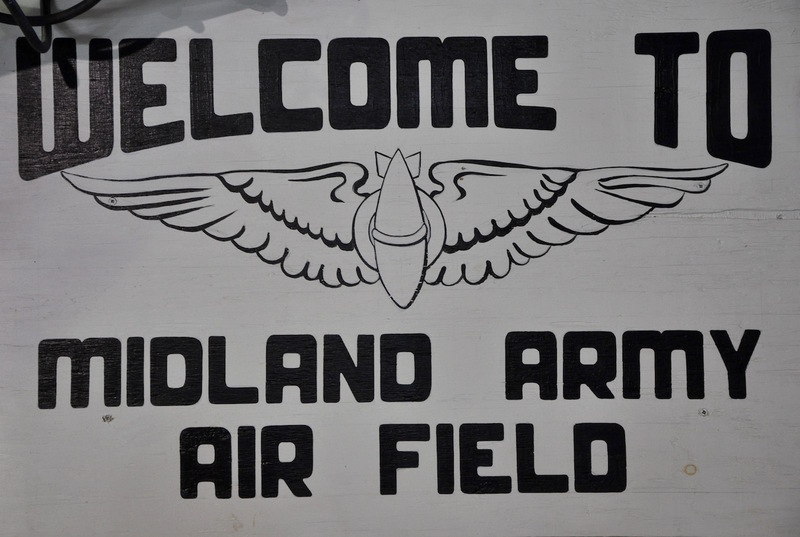 The CAF’s High Sky Wing is proud to announce the CAF Airpower Museum in Midland, Texas will soon reopen as the Midland Army Air Field (MAAF) Museum. The MAAF Museum will provide visitors an opportunity to experience the sights and sounds of 1940′s West Texas. The gallery spaces within the Main Hangar at the High Sky Wing complex have been renovated and designed to exhibit the vast collection of MAAF artifacts. MAAF was the largest bombardier training school in World War II. The MAAF training school welcomed its first class 42-6 on February 6, 1942. In total 6,627 bombardier officers graduated from MAAF. Other exhibits will include West Texans who made an impact during World War II, George H.W. Bush will be one of the individuals highlighted. An addition to the interactive exhibit displays, museum patrons will be able to view the vast collection of aircraft maintained and operated on the High Sky Wing Campus. The High Sky Wing is excited to help reconnect our communities to the Ghosts of West Texas via educational exhibits and aircraft rides opportunities. 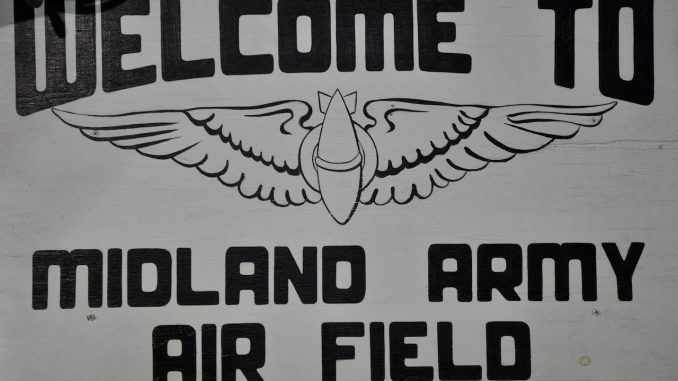 Seventy-four years to the day the training school welcomed its first cadets, the MAAF Museum will open its doors to the public for a grand opening and preview of the newly designed facility. The museum will soon establish hours of operation. For more information visit www.HighSkyWing.org.